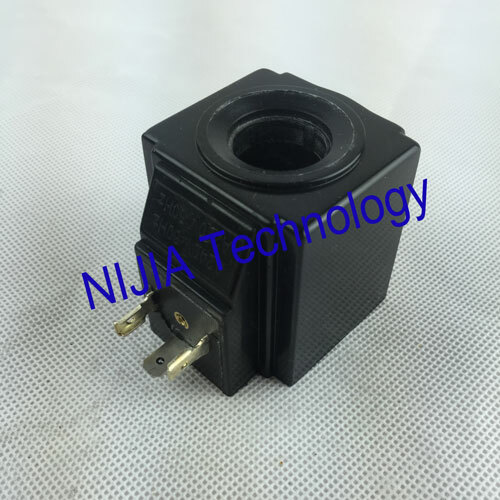 The Hydraulic Solenoid valve coil NIJIA405 insert diameter 20mm high 52.2mm suitable for IP67 hydraulic applications . It can be supplied with different power consumptions according to specific requirements. 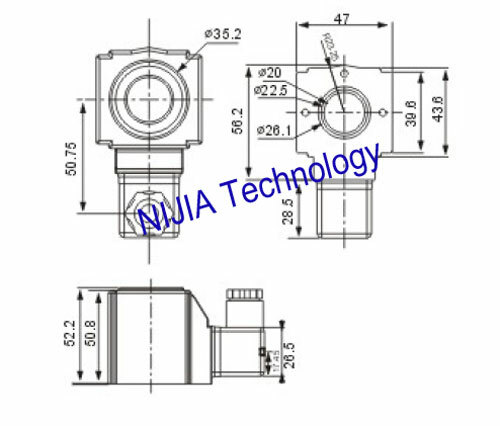 The NJT405 coil system includes a wide range of electrical coils suitable for cartridge valves for mobile hydraulics . 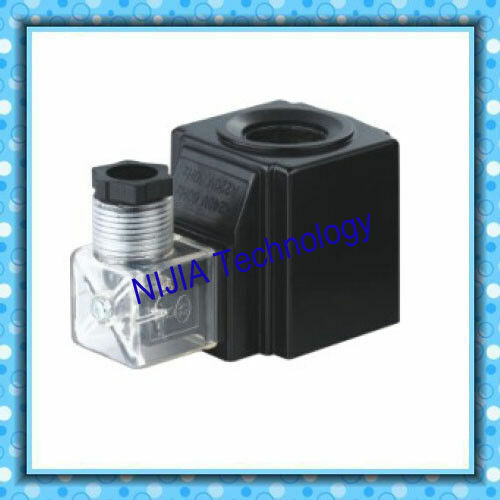 • Encapsulation with high quality specially designed glass filled nylon ( thermoset material on demand for 30 mm coil ). The use of other materials is possible upon special agreements . All coils are rated to class F and to IP 65 ( with connector ). The coil is designed and constructed in accordance to EN 60204.1 and VDE 0580 and it is suitable for industrial ambient conditions . For use in special ambients with high humidity , we suggest the sealed or thermoset version.